Happy Friday everyone! 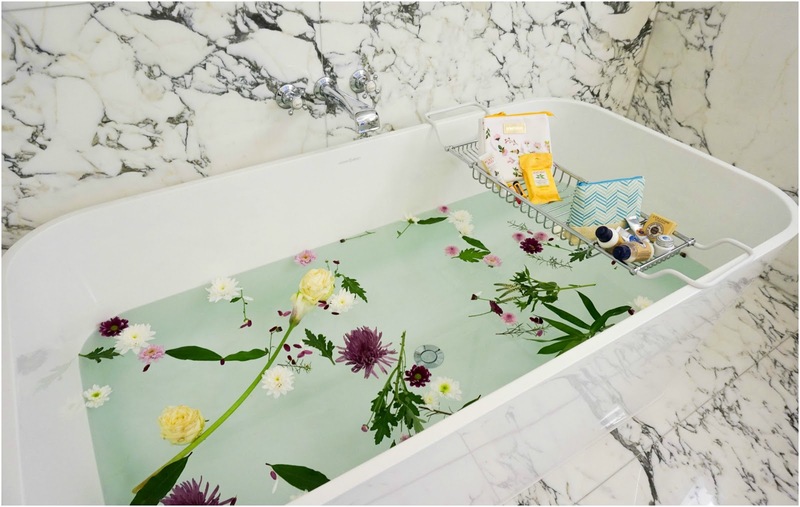 Hope you have a lovely weekend planned ahead and get to just relax after a long week. 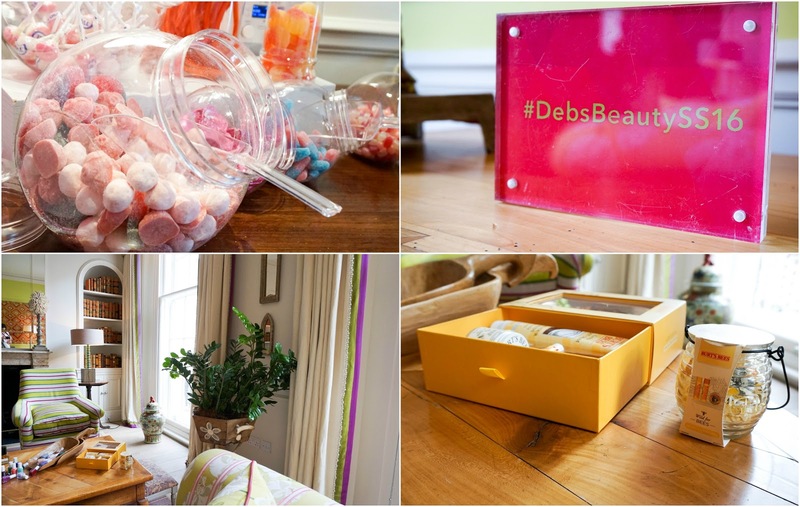 This week was actually quite a busy one for me, meaning that it flew by and one of the reasons was that I had the opportunity to attend the #DebsBeautySS16 Press Event (once again thank you Debenhams for having me, I had an amazing afternoon). 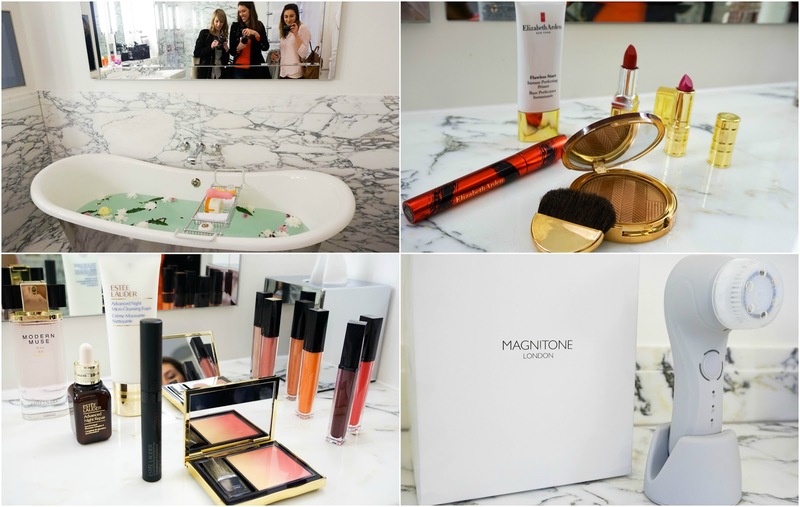 One of my best blogging friends Renata from Speaking Beauty UK organised to go together, so it was such a great way to catch up whilst browsing through all the gorgeous new beauty releases. We also bumped into Kate from Kate Louise Blogs, which was so lovely and I was delighted to finally meet in person. 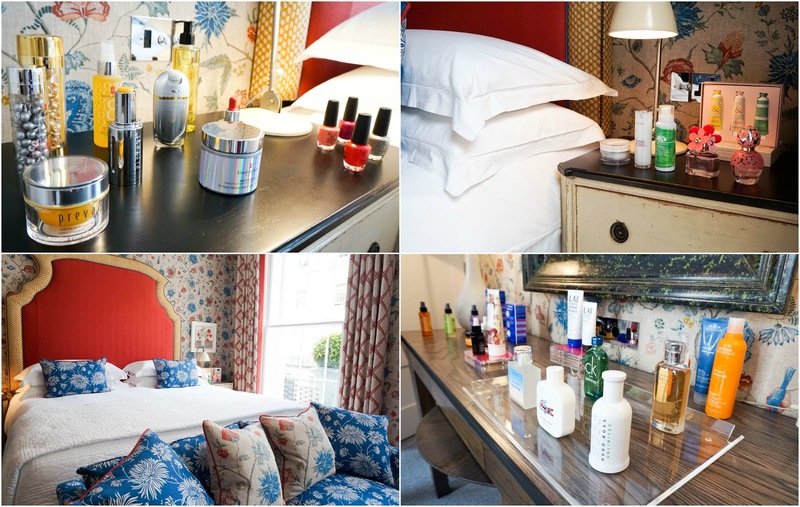 The event took place in The Haymarket Townhouse, seriously one of the most beautiful hotels I have been in, everything had so much detail and looked so luxurious. 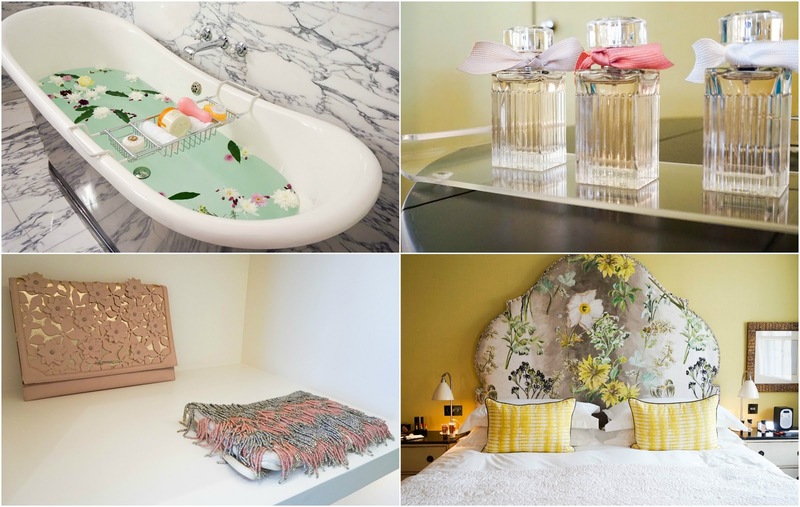 Their bedrooms & bathrooms had serious #GOALS written all over them, not to mention walk in closets (dreamiest interiors ever). 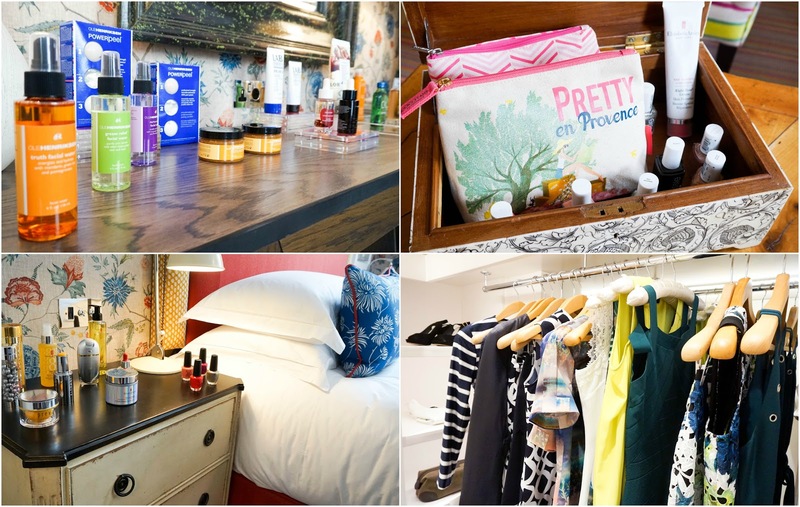 As we made our way through the different floors, we took our time chatting to each of the brands and had the opportunity to properly check out new releases, including ones that haven't even hit stores yet, so that was really fun. 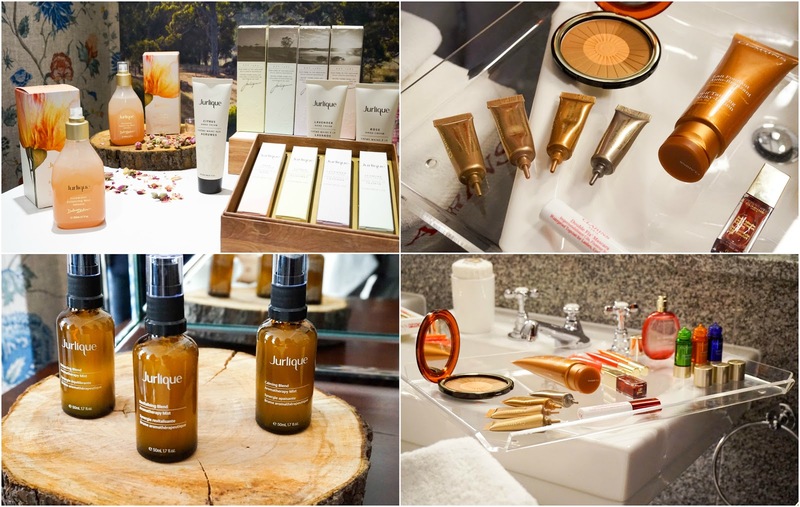 I took SO many photos (not even joking) but everywhere you looked, every corner you turned, had beauty products displayed and looked so beautiful that I just had to snap everything. 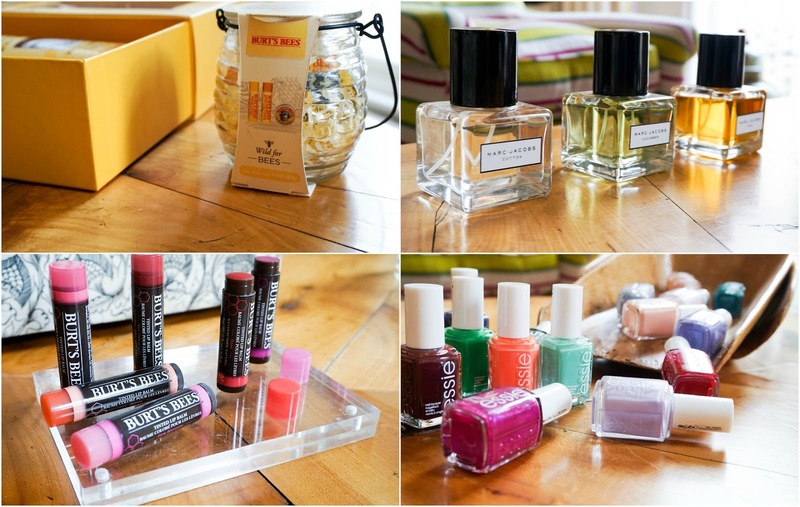 So let me tell you a little bit more about the brands I chatted to and some of their new releases. As we walked in, we were immediately greeted by the loveliest team and welcomed to have a sit down as we sipped on some tea (there was also an array of breakfast items, but I tried resisting all the pastries for the time being). Before getting too comfy, we then decided we better get a move on and have a browse though the different rooms since I was on a bit of a schedule (mommy duties kind of schedule of course). On the first floor we had a chill out room where you could take some time away from all the browsing, have a sit down and nibble on some cheeky sweets. 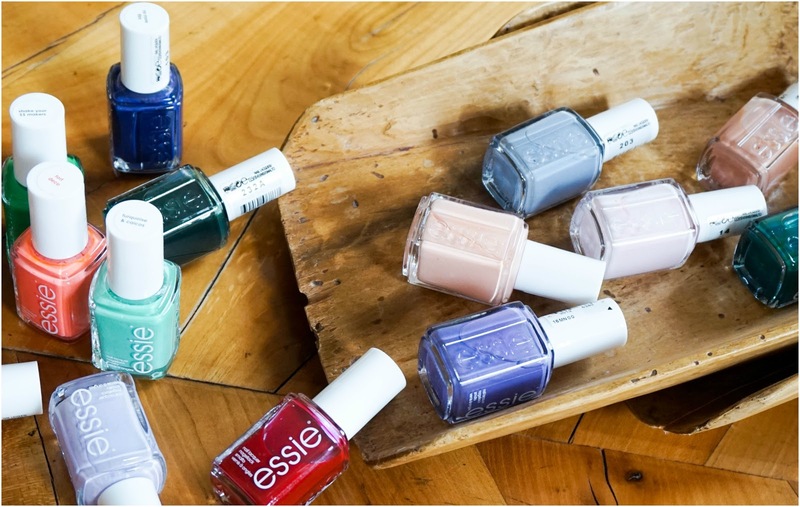 Even here there were plenty of beauty/makeup displays around the room and I just loved the different Essie nail polishes, so many gorgeous shades. We then popped over to the skincare room, this smelled amazing even from the first step (it just had that spa kind of aroma). 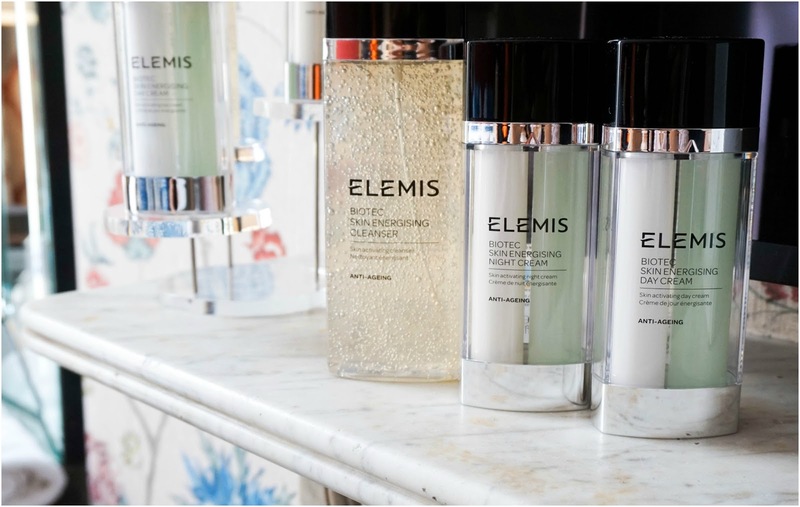 Here we had a fantastic chat with Elemis and learned so much about the brand, especially their new Biotec range. I am so intrigued to try this out in the near future, it felt amazing on my skin and sounds like such a promising skincare range. 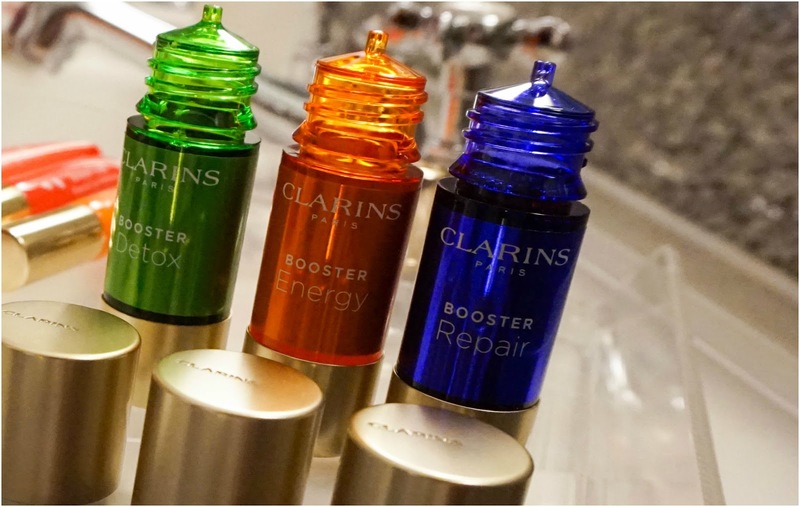 We then moved on to Clarins, where once again we were shown & talked through all the SS16 releases. I just loved the new Summer Bronzing Compact, there's usually one released every year... similar style, different design but this year there's a bit of shimmer in the compact, which looked so pretty. 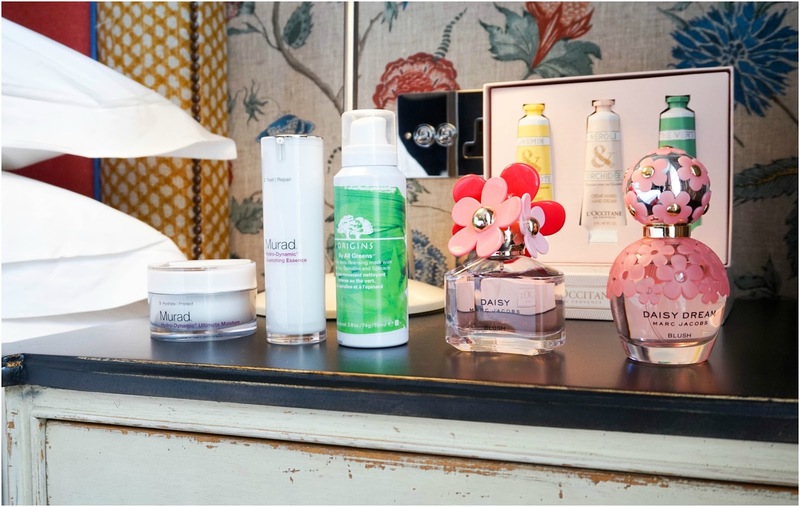 I was also super intrigued to find out about the new skincare Boosters, such a unique concept and definitely worth checking out when they release next week. 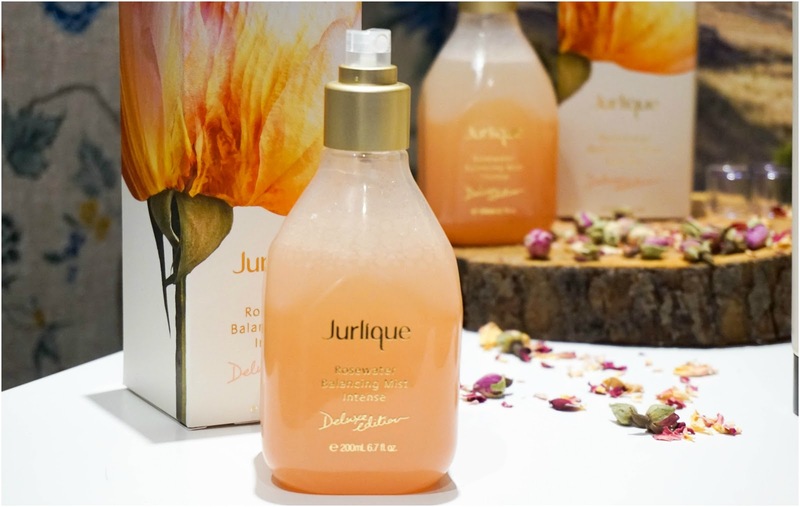 Last brand we had the pleasure to chat to in the skincare room was Jurlique, which has been on my radar for quite a while now, but I haven't had the chance to try properly yet. We were both treated to a lovely, relaxing hand massage as we got to know the brand a little bit better and I am in love with the scent of the Citrus Hand Cream, not to mention that it left my hands feeling super soft & nourished. We then headed up another floor, where the attention focused on having some more beauty treatments such as Lash Extensions with Benito Brow Bar and a manicure with Nails Inc. Sadly I didn't have enough time to treat myself to anything here, but instead opted to check out the makeup ranges on display. 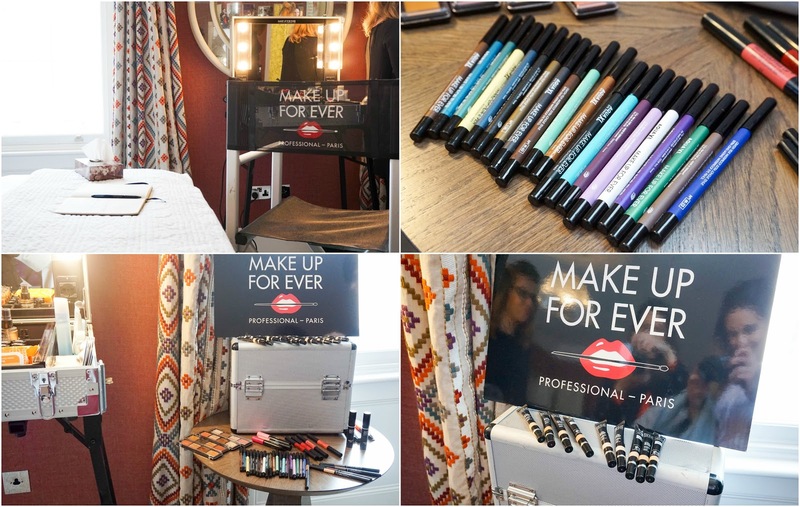 The first brand we had a good chat with was Make Up For Ever, which I was so excited to see. As you may know it hasn't been widely available in the UK until recently, so there were so many products I wanted to check out and I even got my colour match for the new HD Foundation. It's safe to say I've got a wish list longer than my arm after that little browse. 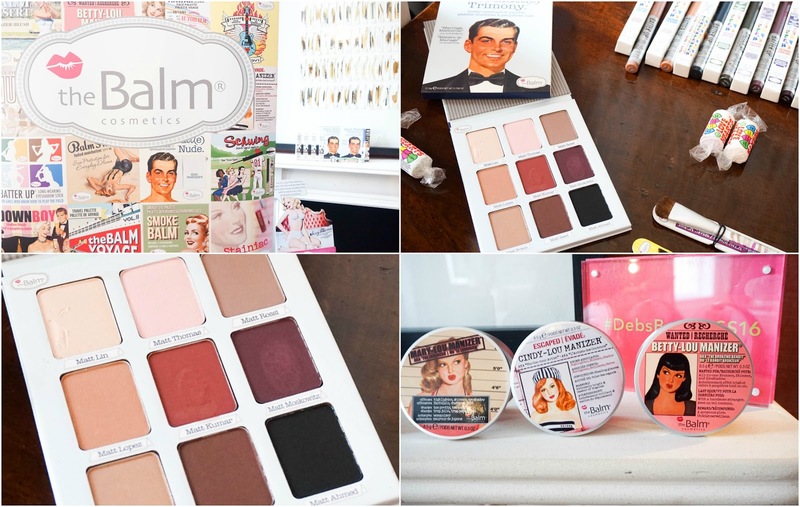 We then popped over to talk to theBalm, a brand that I've tried in the past and loved straight away. 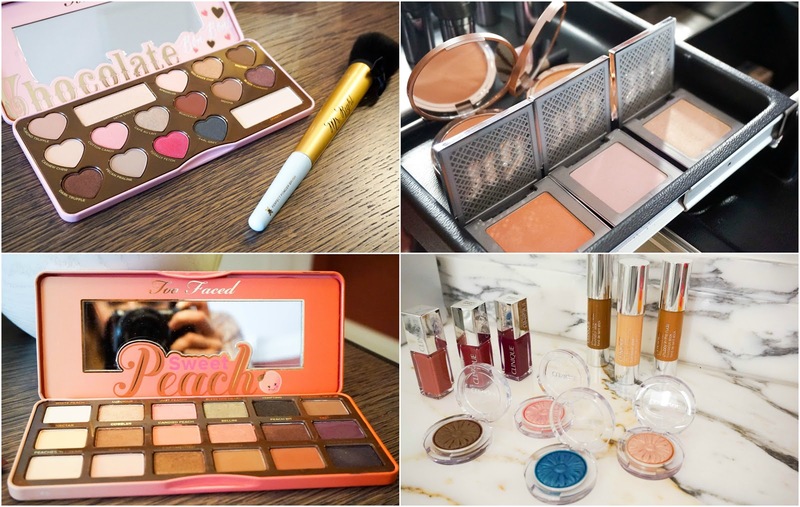 Their new releases such as the new Meet Matt(e) Trimony Palette & the Batter Up Eyeshadow Sticks, looked ah-mazing (definitely worth checking out). They also got 4 brand new shades being added to their Meet Matt(e) Hughes Long Lasting Liquid Lipstick range, which I need to try out in the near future. In the room we also had the opportunity to browse through different displays from TooFaced, Urban Decay & Clinique, each with gorgeous products that have just been release or will be released this summer. 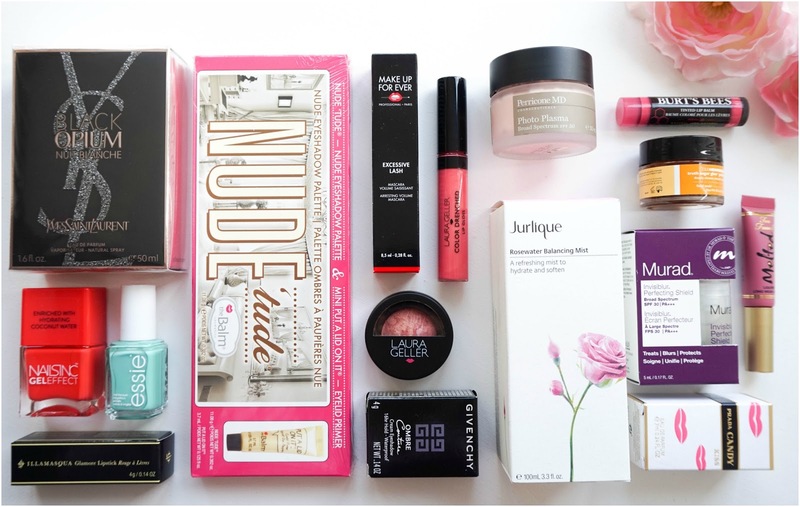 I actually didn't realise how many new products I was lusting after until I saw everything that day. 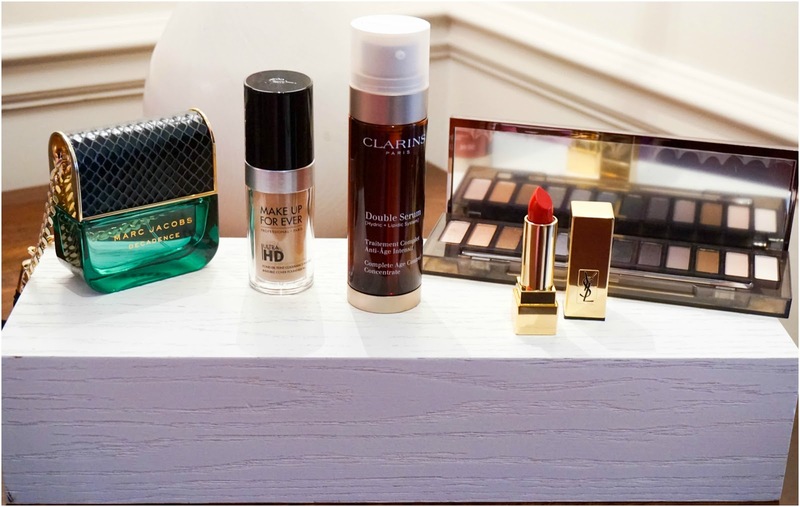 It was then time to visit the last floor, where we stumbled upon YSL with their newly re-formulated Touche Eclat Le Teint Foundation & the third addition to the Black Opium fragrance, Nuit Blanche. I am already excited to try out my sample of the foundation, the coverage & finish sounds right up my street. 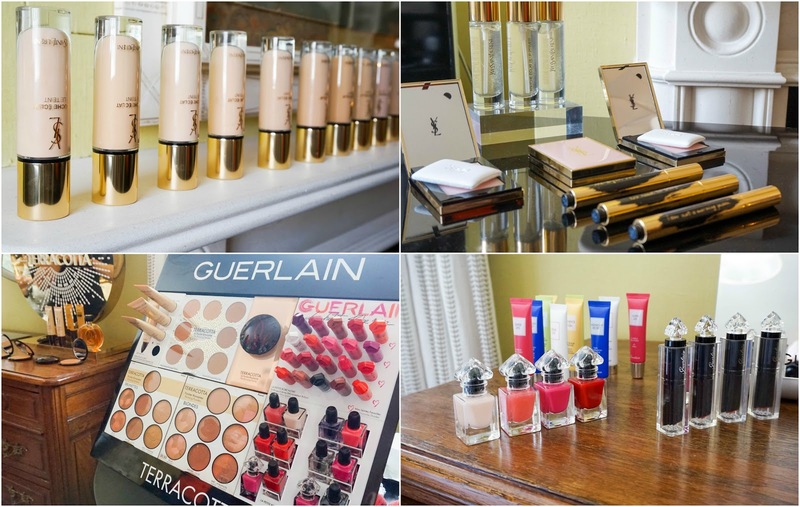 Lastly we had a great chat with Guerlain, a brand I recently became aware of when I had the chance to try out their new La Petit Robe Noir Lipstick range (you can check out my post here). 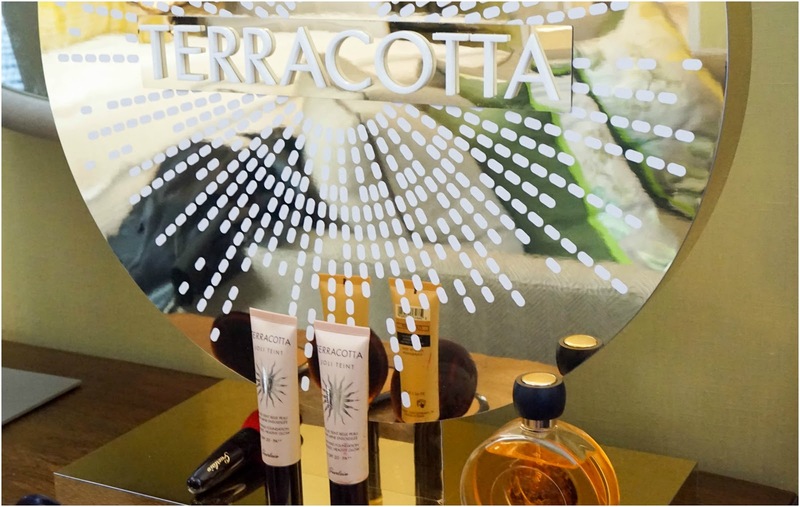 It was so lovely to find out more about the ever so popular Terracotta Bronzers and their perfect summer fragrance by the same name, which instantly reminds you of a day at the beach. 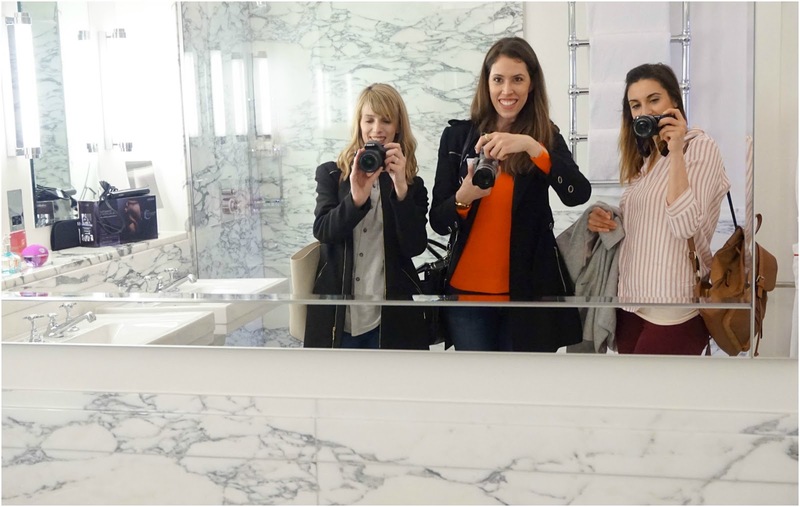 Once we finished checking out the rest of the displays from Estee Lauder, Elizabeth Arden, Magnitone, etc. we headed back downstairs for a bite to eat and a chat, as we started posting about the event on social media.